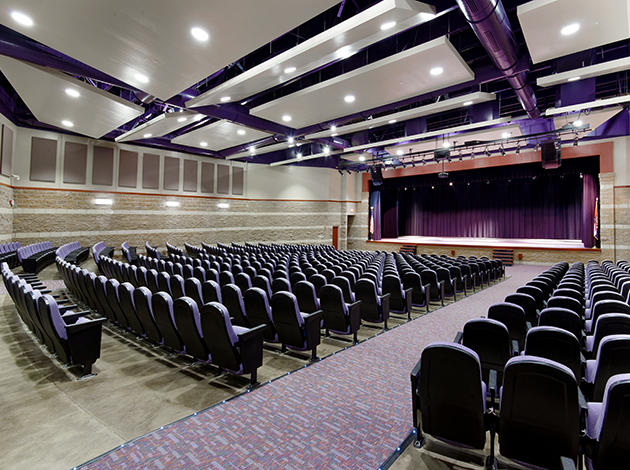 Monett High School’s Tornado Safe Room is a 21,600 sq ft Performing Arts Center addition to the Monett High School consists of a new 12,070 sq ft., 700 seat Auditorium that will also serve as a FEMA 361 Community Safe Room for the students & faculty of the High School, the adjacent Scott Technology Center, and the surrounding Community. 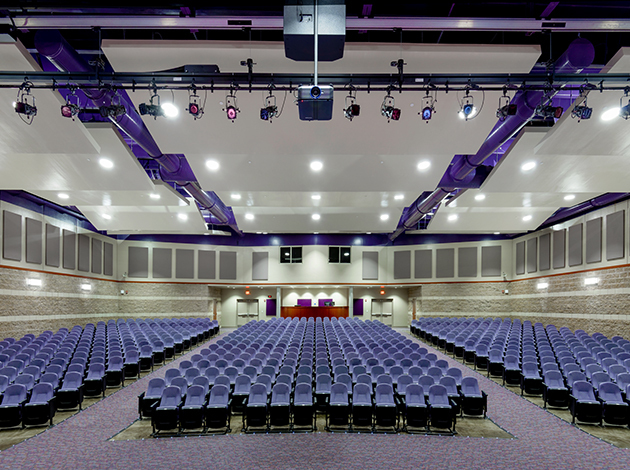 Renovations to the Schools existing Band Dept will provide additional instrument storage as well as renovations to provide more usable space and adjacency to the new auditorium. 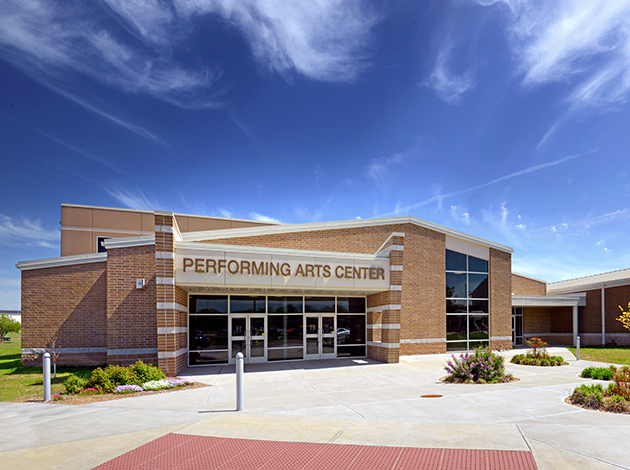 The connecting addition will house the schools Drama department, classroom space and includes a new Lobby and ancillary spaces for the new Performing Arts Center. This project will serve as a new Community Landmark for the Arts.